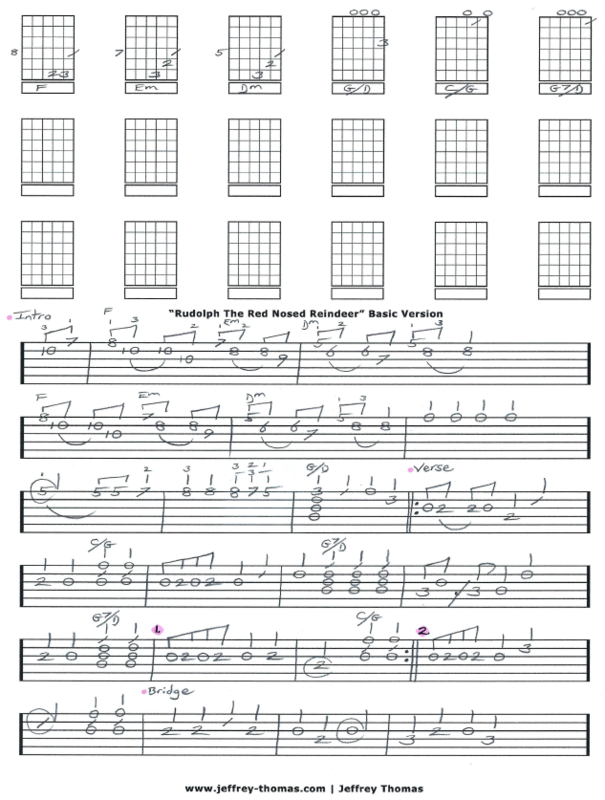 Rudolph The Red Nosed Reindeer Free Guitar Tab by Jeffrey Thomas. This is a simple version that would be ok for a beginner to try. I have the classic intro, song structure and basic chords. This is a great sing along version to get the holiday party started! This tune is one of the most requested Christmas guitar songs I have. Guitar students of all ages enjoy learning to play it. Want the full guitar tab for free? Just send in your email using the form provided. Looking for great guitar lessons? Fill out the Schedule A Free Lesson form to set up a free Skype guitar lesson today! Gene Audry’s version of Rudolph hit number 1 on the U.S. charts the week of Christmas 1949. 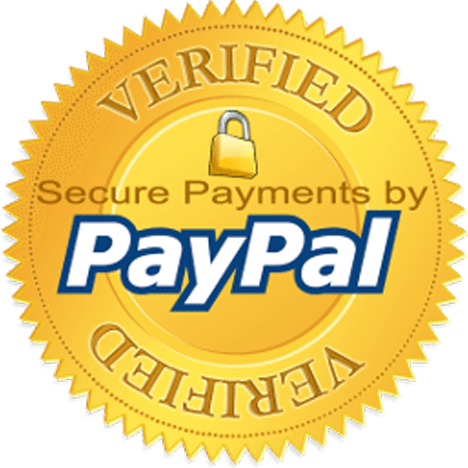 Make sure to check out more online guitar lessons on my tab, blog and video pages.